Maybe you thought I was exaggerating a wee bit when I said I was on the road to fame and fortune. O, ye of little faith! I've recently been published in Hip Mama #45. 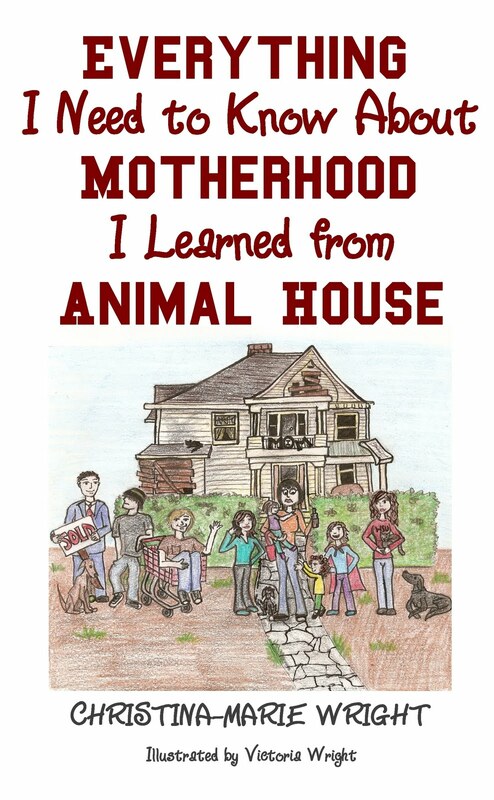 In fact, if you look closely, you'll see I made the cover ("Child Rearing Lessons from the Frat House")! Since Hip Mama was the original breakout indie mama zine, I've always wanted to be published within its prestigious pages, and now I've succeeded. I actually cried a little when my issue arrived and I saw I got a cover blurb. I've also been included in the new Mamaphiles! This is #4, and it's called Raising Hell. 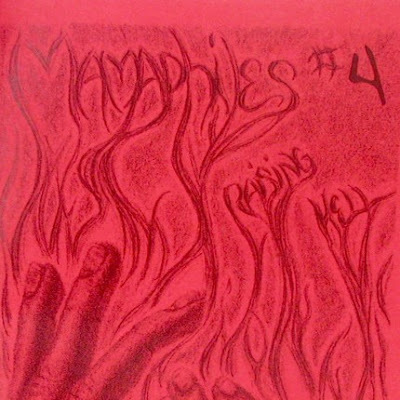 In case you didn't know, Mamaphiles is a collaborative effort of the superstars of mama zinehood. Oh, yeah... they let some daddy zinesters in now. Anyway, believe me when I say it's a BIG DEAL and an honor to be included in the project. I don't have any copies printed yet, so you can order it for now here or here. When I get back from Japan, I'll have some printed up and you can purchase it through me. As if ALL THAT weren't exciting enough, I'm going to be doing a reading in my beloved city of Chelan at the historic Ruby Theater on February 24th. The event will be put on by Write on the River, and it's FREE. Check out the deets! What good news or accomplishment has made you happy recently? Tell me all about it! I had you pegged as a superstar the first time I met you. I knew I should have gotten you to sign a manager agreement with me. Joe, I can't wait for DC this year! Did you see the news about the Metro Red Line derailing today? Terrifying. Good thing no one was seriously hurt.